If you’re creating bookings and logging payments manually in your dog daycare then you’re probably fed up of all the time you’re spending on admin rather than lavishing attention on the dogs in your care. If that’s the case, perhaps it’s time to upgrade your systems. 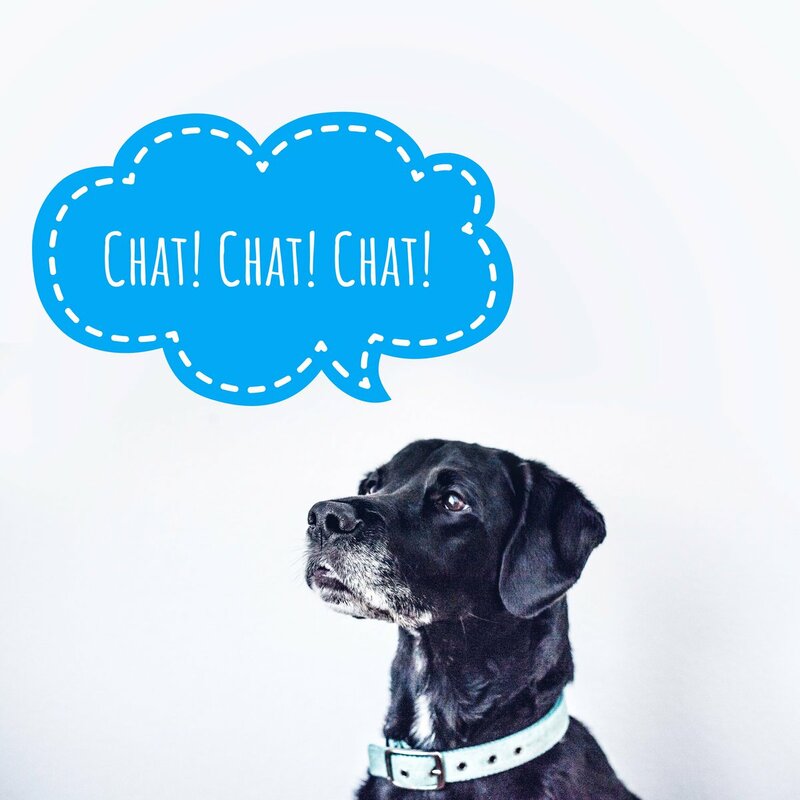 Online pet company software can revolutionize your procedures by linking together all your admin tasks into one easy-to-use system. One of the biggest benefits to using dog daycare software is that you can automate online payments. Not only is this great for you, but it’s perfect for your customers as it streamlines the booking process and lets them finalize payment information at the point of booking. If you are taking manual payments then you’re probably using several different systems to run your business, some of which might not even be ‘systems’ at all but just long, drawn-out processes that you need to follow. For example, you might be making invoices individually in Microsoft Word, converting them to PDF format to send to your customer, taking manual payments, writing on the invoice to say it’s paid, scanning it so you have a digital copy, filing the paper copy away, entering the total and profit into a spreadsheet that tracks your income – phew! That’s exhausting! Automating payments as part of a comprehensive online booking software for your dog daycare allows you to generate invoices with a couple of clicks, assign them to the correct booking and take automated payments. You’ll streamline your business and ensure all information is stored in a fully secure central location which keeps all your company and customer details 100% safe. An automated payment system greatly reduces the chance of making human error with your business payments. Accurate invoicing and payments means you get the correct amount of money paid to you. Online payments appear in your bank account quickly, so you get access to the money sooner. Good pet booking software will let you see the amount of money you have invoiced alongside what has been paid and what’s still due. This gives you a better understanding of your cash flow and you can see the amounts that will be coming in to your business in the upcoming weeks. 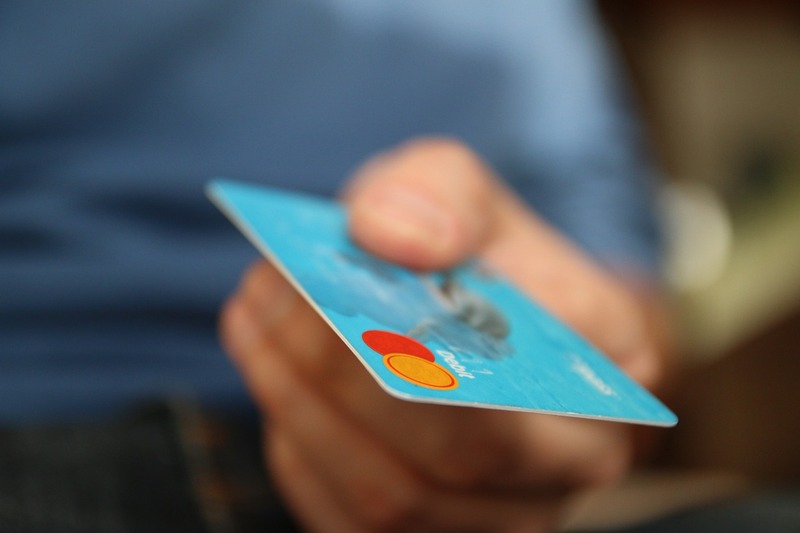 Asking your customers to bring cash with them or pay on the day by card can be frustrating for them as it’s an extra thing to remember when they are probably in a rush to get to work or to a personal engagement. Allowing customers to pay through your website at the point of booking not only automates the payment, but your dog daycare business as a whole as your customers can complete the whole process before their booking date. It can be difficult to manually process cancellation fees and returns. Some banks charge you a fee to process refunds. With an automated system, this can be done without incurring extra charges which helps keep more money in your business. This is a wonderful feature of online booking software for your pet business. Payments can be associated with a booking so you can see at a glance who has and who hasn’t paid. No more searching through paperwork for missed payments or overdue invoices – a quick check in your software and you’ll be able to see the payment status of all your bookings. 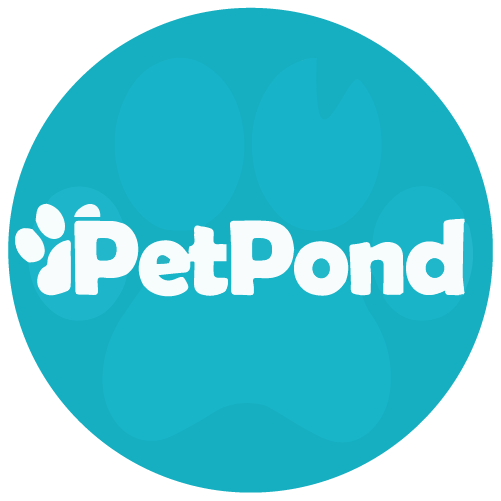 If your dog daycare could benefit from automating online payments, check out PetPond – the online booking software that’s build specifically for pet businesses just like yours. Click here to start your free trial.